We are excited to announce that we will soon be officially launching an exclusive series of safari tours in Kenya and Tanzania. Our Africa specialists have traveled extensively through both countries, scouting out the very best safari experiences for Artisans of Leisure travelers. 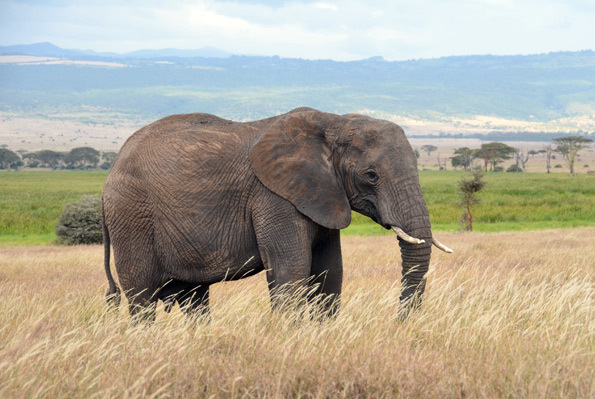 We hope you enjoy this slideshow of images from our most recent trip to East Africa, where we experienced the incredible wildlife and spectacular landscapes of the Serengeti, Ngorongoro Crater, Maasai Mara, Kilimanjaro and more. We also continue to expand our tours in other African destinations we offer, such as South Africa and Botswana. For example, our new Ultimate South Africa & Seychelles is an over-the-top tour for honeymooners or anyone seeking a luxurious romantic getaway. Another tour, Best of Botswana, features the exclusive Zarafa Camp. We're also adding new family tours, as well as continuing to offer perennial favorites such as Highlights of South Africa & Victoria Falls. Contact us to start planning a once-in-a-lifetime safari tour in South Africa, Botswana, Kenya or Tanzania. If you’ve never visited Japan, or never during the autumn, you’re in for a treat. 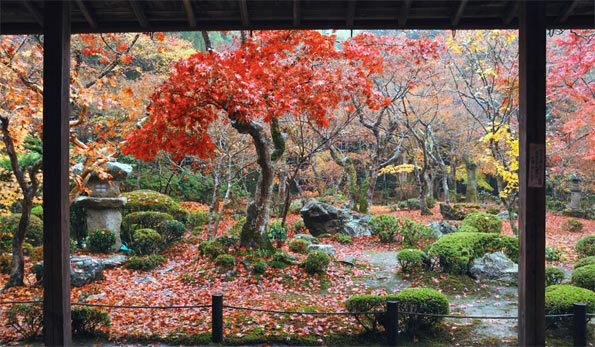 At this time of year, our travelers can look forward to seeing temple gardens fringed in the red and gold leaves of koyo (fall foliage) and enjoying one of Japan’s best seasons for food. Our Japan tours include only-in-Japan experiences such as a behind-the-scenes visit to a sumo stable in Tokyo, meeting renowned local craftspeople, visits to private imperial gardens, exclusive dinners with geisha in Kyoto, and attending local festivals, sports competitions and cultural events. After returning from an Artisans of Leisure Japan tour, our travelers routinely rave about our truly superlative local guides, as well as the luxury, refinement and service in the hotels and ryokan (traditional inns) we use throughout the country. Visit our website to see our favorite Japan itineraries, read about our Japan tours in the press and leading guidebooks, or contact us for more information. Contact us to learn more about our private, customized tours throughout the Mediterranean. Now is a great time to start planning your family vacations for the year: the winter holidays, spring break, and even next summer. Our in-house family travel specialists love planning tours for families filled with one-of-a-kind travel experiences. In popular family destinations such as Southeast Asia, France, Peru & the Galapagos, Russia, South Africa, Italy and Sicily, we arrange a wide variety of family-friendly experiences: hand painting Russian nesting dolls, riding elephants, four-wheel drive tours on Mount Etna, participating in philanthropic activities, private tours of castles, snorkeling on tropical reefs, visiting local theme parks, child-oriented cooking classes, private martial arts lessons, meeting children at local schools, and more. 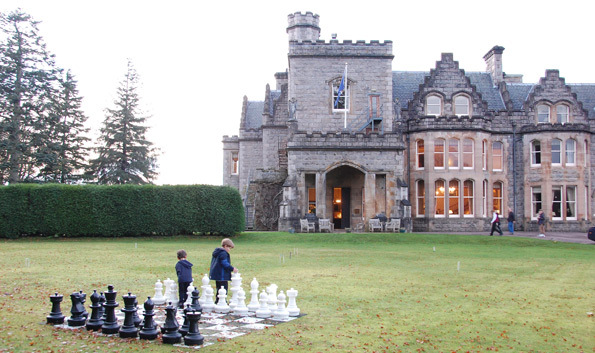 In all of our family tours, we include hotels and resorts that are especially well-suited for multi-generational families, such as Villa d'Este in Lake Como, Italy; Llao Llao Hotel & Resort in Bariloche, Argentina; Mandarin Oriental Dhara Devi in Chiang Mai, Thailand; The Peninsula Shanghai, China; Beau-Rivage Palace in Lausanne, Switzerland; and Four Seasons George V in Paris, France. We also take care of logistics such as babysitters, special dietary requirements, restaurant reservations, performance tickets, specialist guides and private drivers. Contact us to start planning a customized family tour, or visit our website for further inspiration. 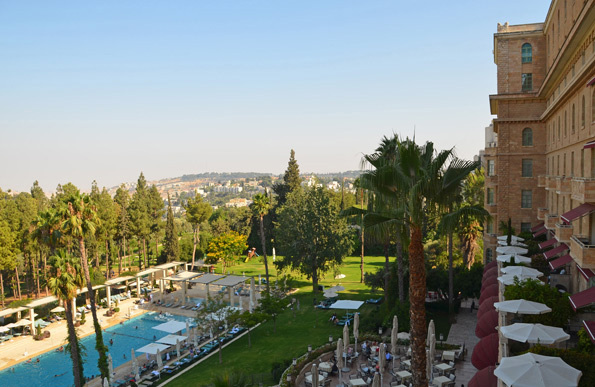 Israel is one of our favorite travel destinations. We love the wonderful weather year round, the food and, of course, the fascinating history. Our private tours focus on the very best of the local culture and lifestyle, such as in-depth experiences related to religion and history, insider shopping tours, and culinary tours of markets. Here’s a slideshow from our most recent trip to Tel Aviv and Jerusalem, where we visited archaeological and religious sites, met with renowned local artists and designers, enjoyed the beach, and ate our way through the bustling markets. Our travel specialists are true Australia experts, having lived in and/or traveled extensively throughout the country. They have designed our tours to capture the most authentic and interesting experiences Down Under. First-time travelers to Australia are often awestruck by the country’s incredible variety and beauty: stunning landscapes, unusual animals, incredibly friendly loca ls, endless outdoor activities, and some of the best food and wine in the world. In addition, there’s now a wide range of luxury hotel and resort options across the country. 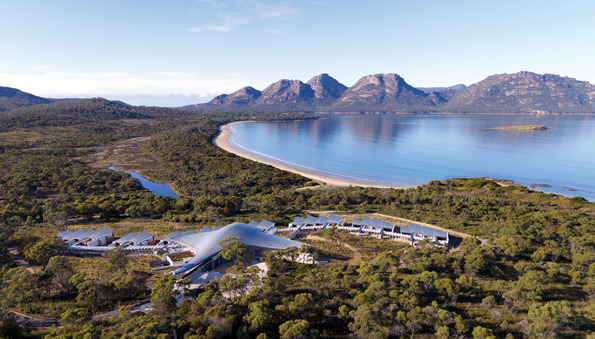 We’ve selected the best of all of the above for our private Australia tours. Favorite experiences include snorkeling on the Great Barrier Reef; standing in the Red Desert in front of awe-inspiring Uluru (Ayers Rock); spotting kangaroos at sunset with a naturalist guide; learning about the constellations in the Southern Sky; walking among the ancient trees of the Daintree Rainforest; wine tasting in the Barossa Valley; sailing on Sydney Harbour; learning to surf at Bondi Beach; browsing outdoor markets and shops in Sydney; and relaxing at luxury resorts such as Wolgan Valley and Southern Ocean Lodge. Contact us to start planning an ultimate Australia tour. Barcelona is dynamic, exciting, cutting-edge, bursting with energy, and filled with interesting and unusual places. And, if you haven’t been recently, you’ll be delighted to return and see many exciting new developments. 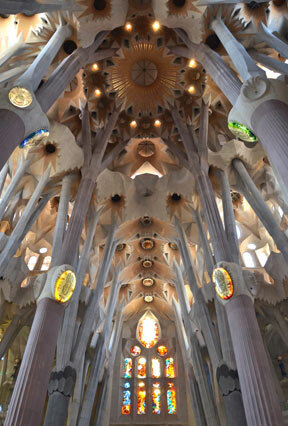 Must-see: The spectacular interior of the Sagrada Familia Basilica, one of the world’s greatest design sites. 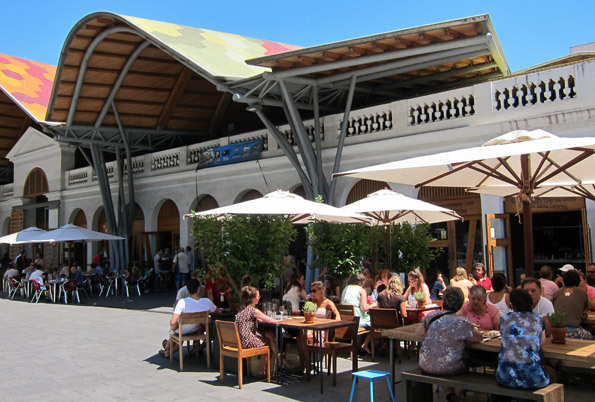 Recently re-opened, the interior is reason enough to return to Barcelona. 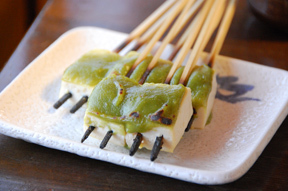 Fun dining spots: Lunch at Cuines Santa Caterina and tapas at Cal Pep. Best for kids: Climbing the Gaudi-designed structures at Parc Guell. Thrilling excursion: Driving a high-performance car on a Formula One racetrack. Special interest activity: A private cooking class and lunch in a local chef’s home. Architecture: An in-depth tour of the city’s many monuments, such as Mies van de Rohe's Barcelona Pavilion. 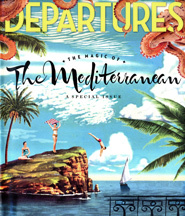 Barcelona figures prominently in our newly updated Spain tours. The city combines well with destinations throughout the Iberian Peninsula and the Mediterranean, such as Portugal and Morocco. Top Five Basque Country Experiences will inspire a visit to this unique destination on the border of Spain and France. 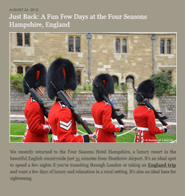 Don’t miss our update from the Four Seasons Hampshire, an exclusive country retreat that’s the perfect base for private touring of Windsor Castle, Highclere Castle (where Downton Abbey is filmed) and more. 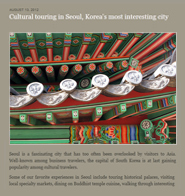 In Cultural Touring in Seoul, read about what makes the capital of South Korea such an interesting destination. Learn about spectacular Petra and other fascinating sights in Jordan Up Close. And see what it's like to fly in a Hot-air Balloon over Cappadocia, Turkey.